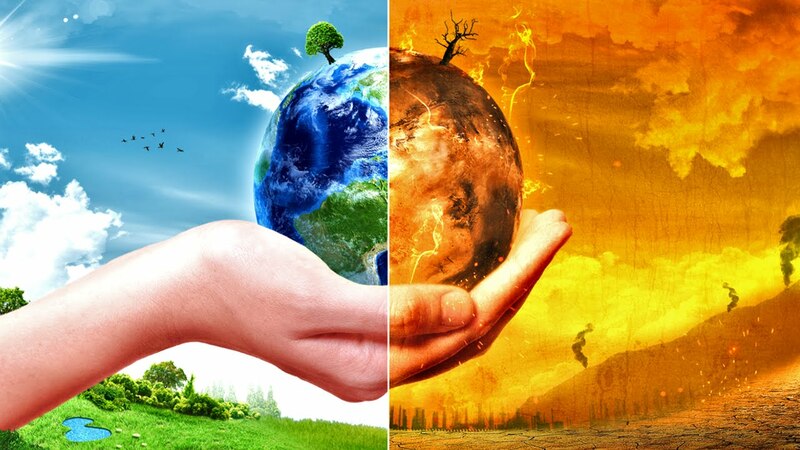 Climate change is the catch-all term for the shift in worldwide weather phenomena associated with an increase in global average temperatures. It's real and temperatures have been going up around the world for many decades. The normal or reliable temperature records began in 1850 and our world is now about one degree Celsius hotter than it was in the period between 1850 and 1900 . This was commonly referred to as the "pre-industrial" average . This change is even more visible over a short period of time compared to the average temperatures in in 1961 and 1990 . Last year was 0.68 degrees warmer , while 2016 was 0.8 degrees warmer . Thanks to an extra boost from the naturally occurring El Nino weather system.